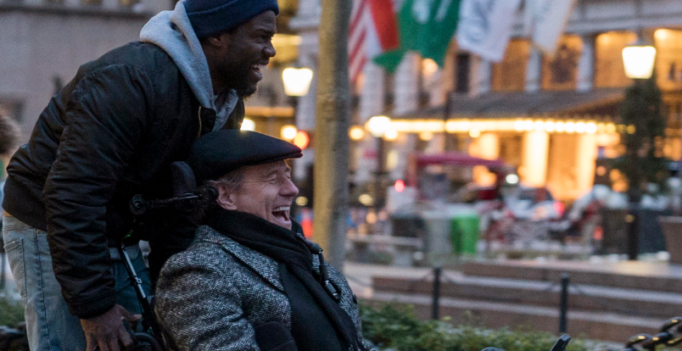 By: Jessica Goddard A perfectly harmless buddy film with charming performances from an A-list cast, The Upside weaves compelling drama with light comedy. 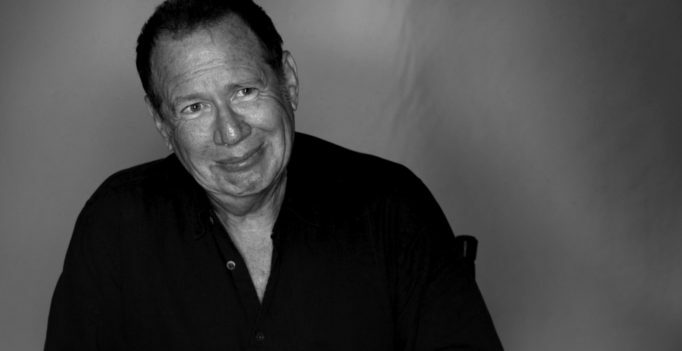 Dying Laughing, a documentary about the ups and downs of careers in comedy, is chock full of talent. Billy Connolly, Dave Attell, Amy Schumer, Rick Overton, Kevin Hart, Sarah Silverman, Keenen Ivory Wayans, Jerry Seinfeld, Jerry Lewis, Chris Rock, and the late Garry Shandling are just some of the famous faces interviewed. 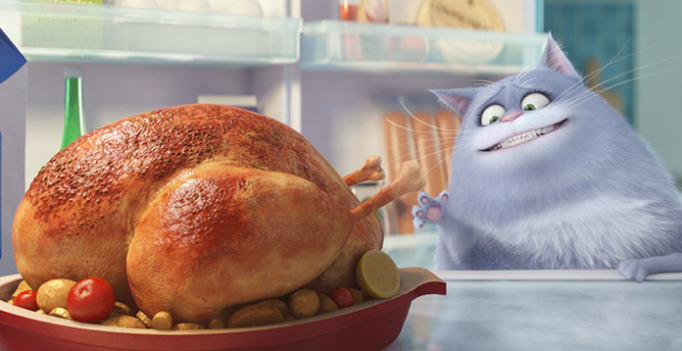 Illumination Entertainment’s featherlight The Secret Life of Pets will surely entertain families. The vibrant animals and the large-scale chases will delight youngsters, and adults – who may already be prepared to count down the minutes – will find strange gratification from hearing R-rated comedians lend their vocals to cute animals.